Our 360° Multi-Rater Suites provide the blueprints for leadership development planning and the design of effective leadership-development programmes. 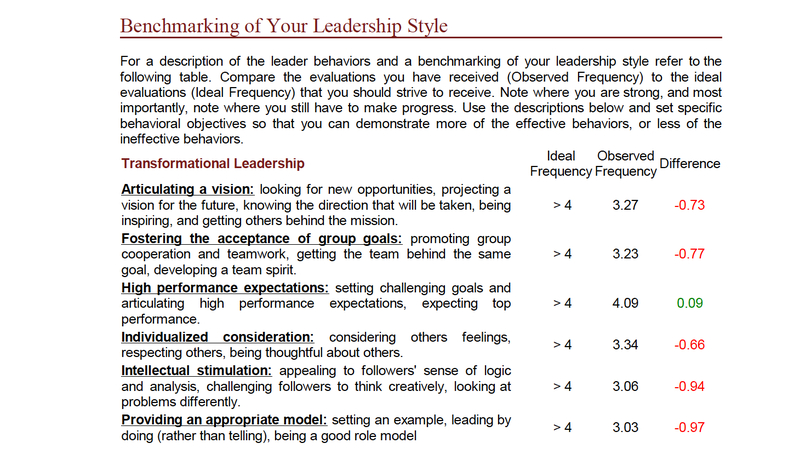 Identify your leadership strengths, improvement areas and set specific development goals. Conducting leadership feedbacks prior to and after your development programme allows you to trace your learning and development outcomes. 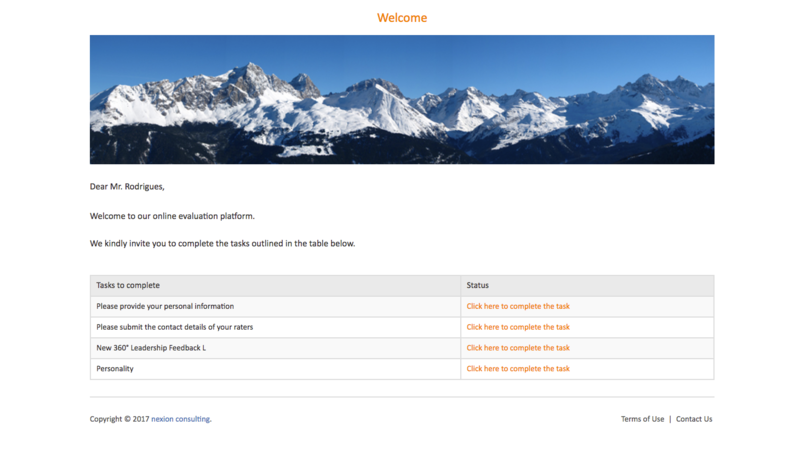 Our 360° Multi-Rater Reports create a shared common understanding of leadership effectiveness within your team and your organisation. 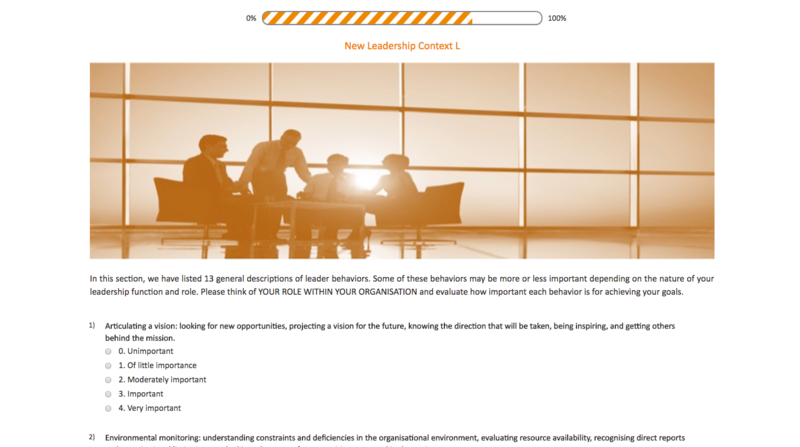 The results depicted in our customised reports provide a framework for action in different contexts and help align leadership behaviours with your organisation's vision, values, and mission. 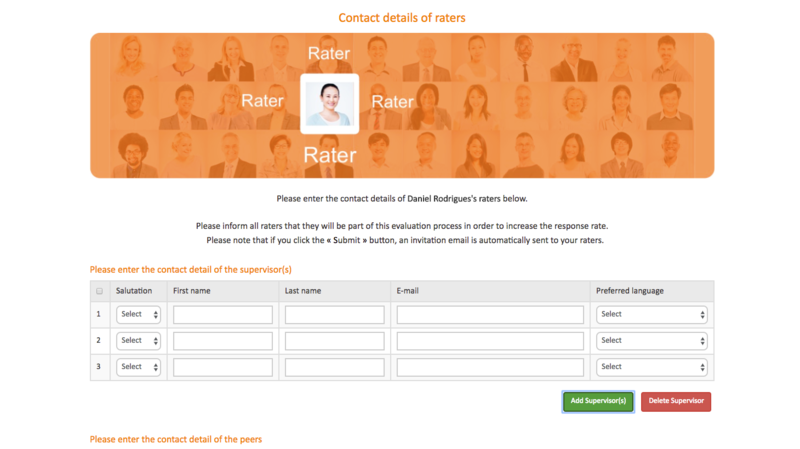 Our 360° Multi-Rater Suites provide leaders with a unique opportunity to rate themselves and compare these self-ratings with the perceptions of others (e.g., Supervisors, Peers, and Direct reports). They also allow for comparisons between other leaders in selected units, departments, organisations and industry sectors. Our 360° Multi-Rater Suites predict leadership effectiveness in various context and help you to spot ideal change agents within your organisation. The 360° degree approach alleviates recognised deficiencies of top-down, single-source appraisals and ensures anonymous feedback, allowing a more representative analysis of your leadership effectiveness. Nexion is your ideal partner and helps you whether you are thinking of implementing a multi-rater process, or including it into your existing process. Our team is composed of highly trained specialists who understand the key issues and best practices of multi-rater assessment. Provides ongoing monitoring and support to make sure that once an online solution is live, Nexion’s team provides global support to system administrators and end users.